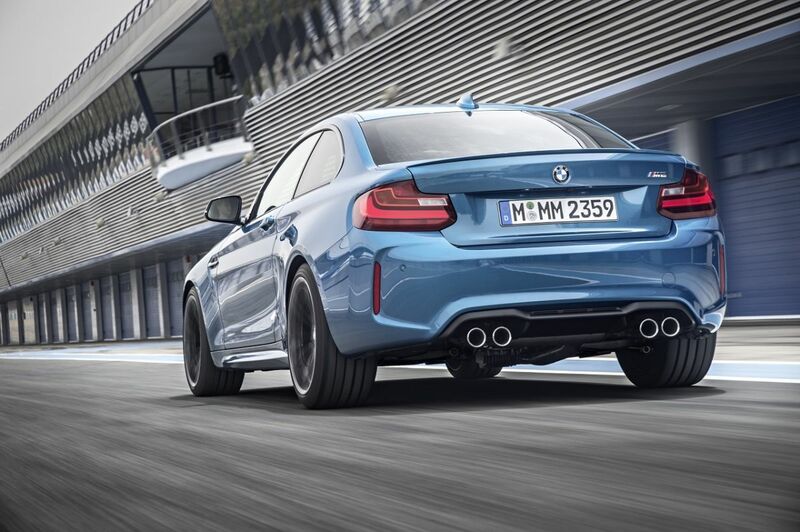 The stunning new BMW M2 was unveiled this week, and in the video below with E30 M3 and 1M in tow and hints of a Nürburgring lap time of just 7:58 they are placing all bets that their ultimate drivers car has been baked in to this new M car. Using a modified version of the single turbo 3.0 N55 engine found in the superb M135i, it will produce 365bhp and 343lb/ft of torque (an M4 for reference makes 420bhp from the S55 motor). Using the M-DCT dual clutcher and launch control, 60 should be despatched in 4.3 seconds, the same as the M4. Weighing in at a shade under 1.5 ton makes it marginally lighter than it’s big brother. 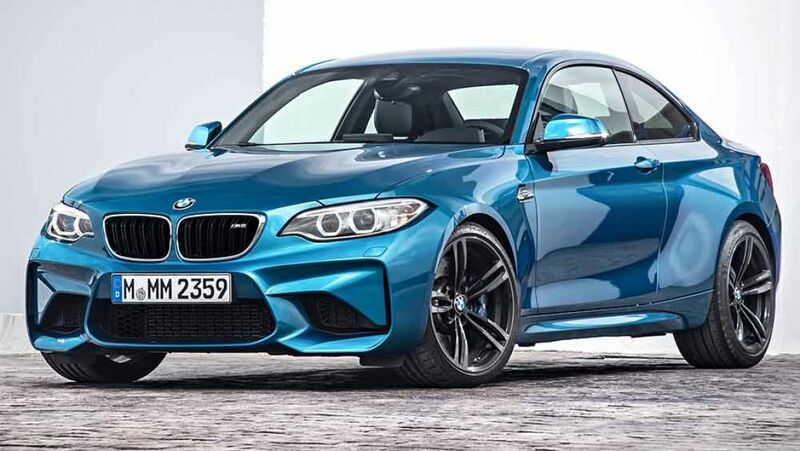 There is no doubt that the M2 is a fantastic looking car with the signature M division wing vent, wider body and track the clear indicators that this is no SE spec 2 series. Prices start from £44k, with rivals such as the A45 AMG and the new Audi RS3 coming in at £40k, and the M3 at £57k. Still interested? Check out BMW’s own launch film below and you can see this car is aimed squarely at the driving enthusiast. Yes i'll have one of those please in phoenix yellow --- or Dakar ----- or white ---- or ? Imo BMW have always had disappointing looking seats in their M cars. | Imo BMW have always had disappointing looking seats in their M cars. That's so they can up-sell their expensive 'M Performance' seats to you when you're ticking the options list. If you have no need for 5 doors then that beats the pants off an Audi RS3 in every single way. Backend lets down the looks as well. I love it. But you can buy an almost new M4/M3 for the same money. Great little car though, will make a superb buy in a couple of years time. If you didn't need the seats though, a used Cayman S is a much better buy. Lack of 'M' mirrors on it as well, a trait of the M cars has always been they have had different wing mirrors to the standard line, this doesn't so it's a slight let down for me. Absolutely love it, looks like it'd be mental.